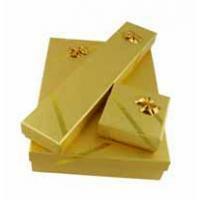 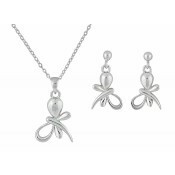 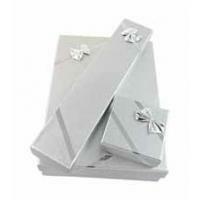 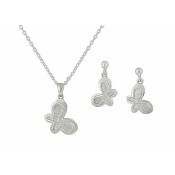 Detailed enough to capture the attention of every admirer, this silver jewellery set promises to delight. 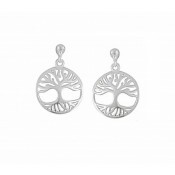 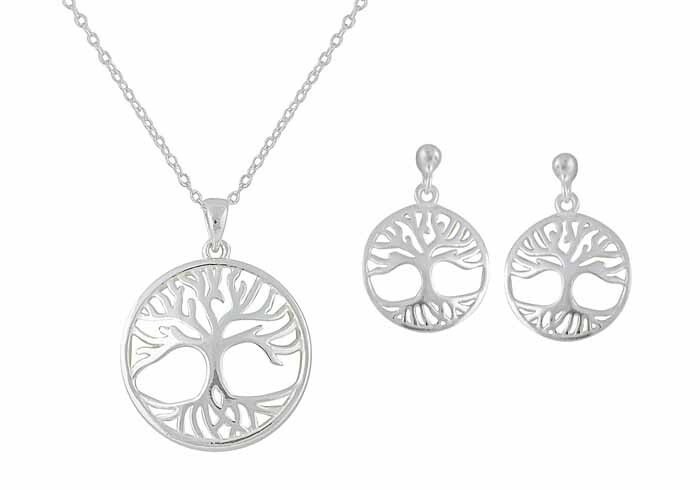 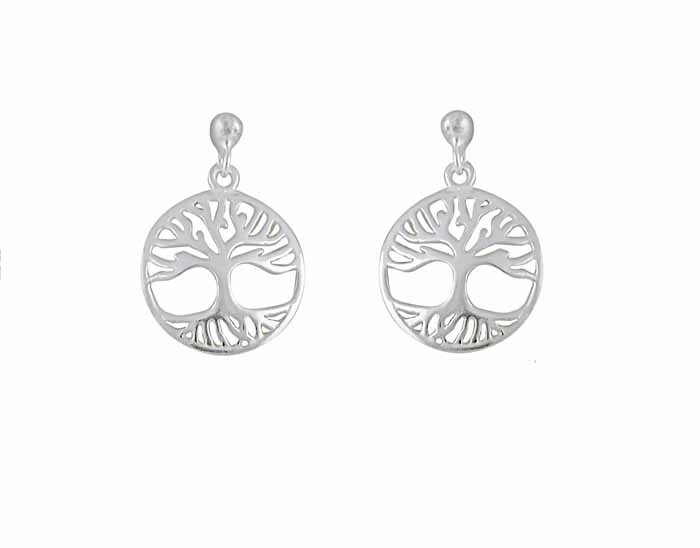 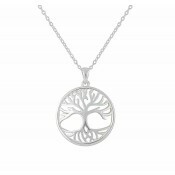 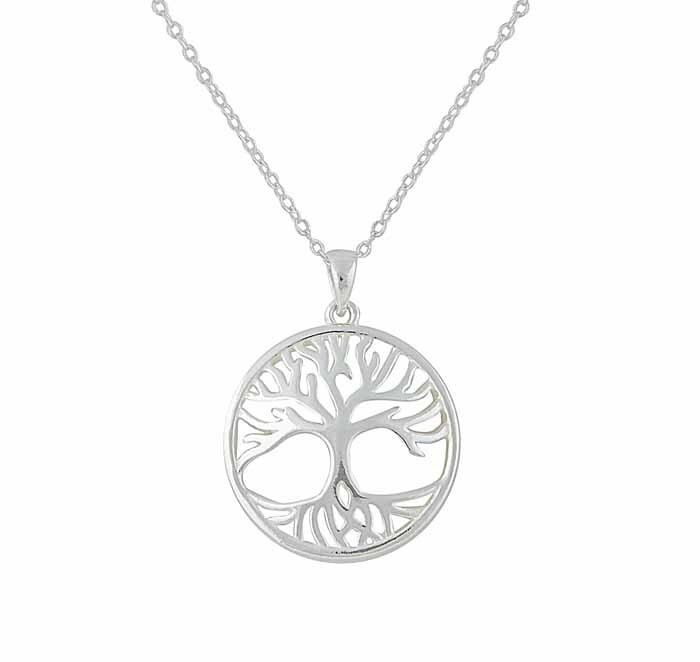 Featuring the iconic Tree of Life charm throughout, the set consists of stud earrings and a matching disc pendant. 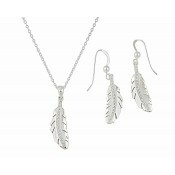 Taking the stress out of accessorising any outfit, opt for a set that will become favoured in no time.